For his first single for 2019, emerging Rap, Afro-Pop and Afro Funk artist, Kiddblack dives into the intricacies of relationships and social media. 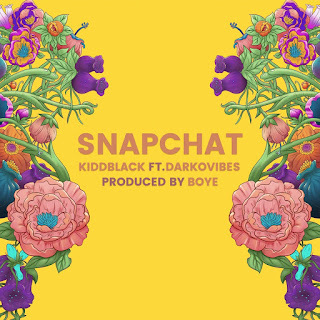 On ‘Snapchat’, Kiddblack employs Darkovibes to deliver a stunning vocalized chorus. ‘Snapchat’ preaches the falsities of social media relationships and it’s realities. Kiddblack calls out his lover on her lies and manipulation. She claims she loves him but acts otherwise, puts up a front for social media and his friends, but in reality, it’s all false. Being a member of the ground breaking La Même Gang collective, Kiddblack, tackles this common problem of millennial relationships over a twangy electric guitar production by Frank Sowah ‘Boye’. ‘Snapchat’ also tackles a common social problem among millennials and Gen Z; a disassociation with reality and strong bond to a make-believe world enabled by social media. Proving to be a fan favourite among many Hip-Hop lovers, Kiddblack has collaborated with Ghanaian heavyweights such as E.L, Joey B, Sarkodie, R2Bees and more. 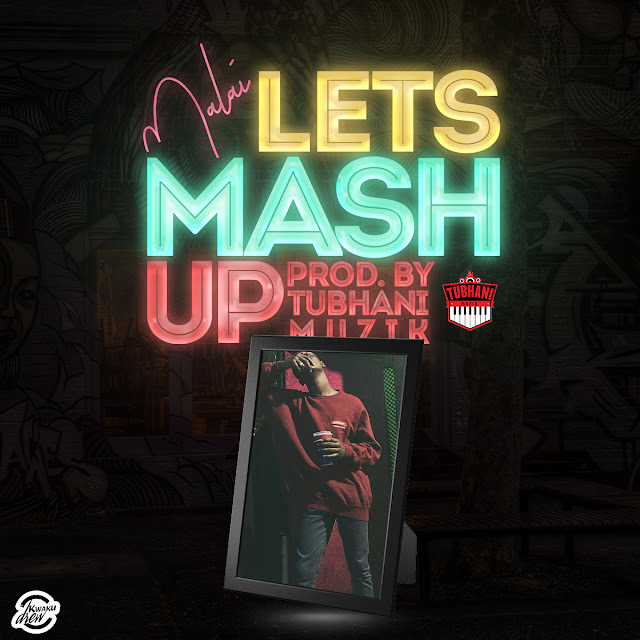 The Ghanaian-born rapper has also released a myriad of singles including ‘About You’, ‘Flexin’ and also made an appearance on La Même Gang’s hit song ‘Godzilla’.